There is a dizzying amount of goalkeeper glove choices. Soccer goalie gloves can have finger protection or without fingersaves. Goalkeeper gloves can come in a variety of cuts such as flat or classic cut, roll, negative, or a hybrid cut. The choices can be overwhelming. Price: Select a soccer glove that fits within your budget whether the glove lasts two seasons or degrades and wears within the first season. I want to Range Rover Sport but it isn’t in my budget. Goalkeeper gloves that are expensive do not necessarily last longer. They will have more features and comfort, better overall constructions, as well as patented technology. Whether a goalkeeper glove is on sale or full price there is a glove for every GK at every price point. Size: Selecting a goalkeeper glove that fits the best will not only be more comfortable but also last longer and control shots better. 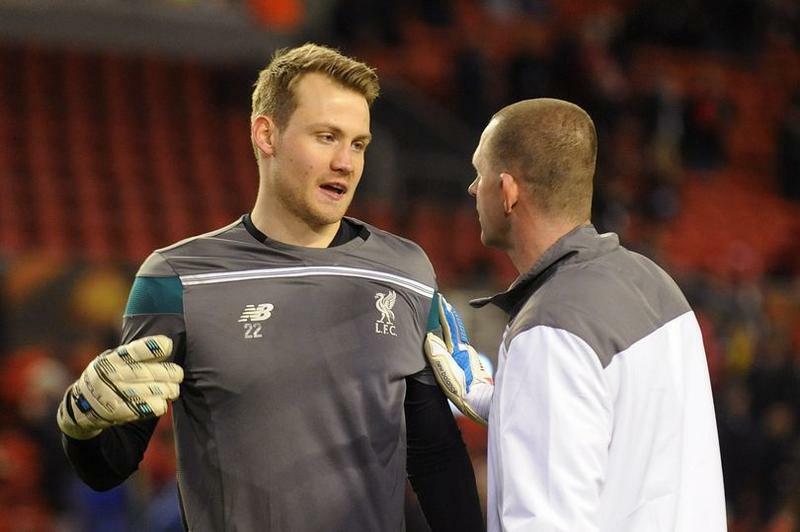 Knowing how to size goalkeeper gloves is very import. The size of the glove is determined by the length. Measure the length from the tip of the middle finger to the end of the palm. I measure 7.5 inches for example. For adults you round up and add an inch. 7.5 rounded up to an 8 and a 1 inch equals a size 9 goalkeeper glove. 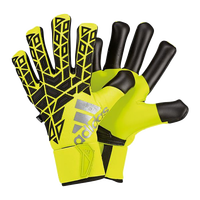 Another example would be if a goalkeepers’ hand length measures 6 inches exactly. Rounding up and adding an inch would be too big. Rounding up a full inch from 6 inches would put most goalkeepers in a size 7. This is the best guestimate. There are exceptions such as junior goalie gloves. 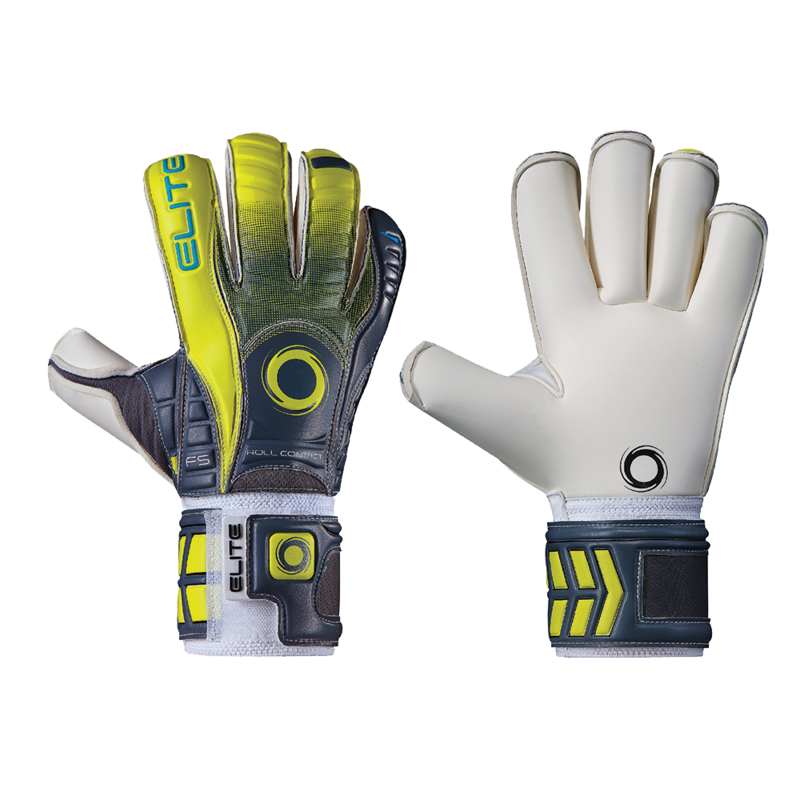 A youth goalkeeper can measure 5 ¾ inches and be a size 5 in one manufacturer or a junior size 6 in another. 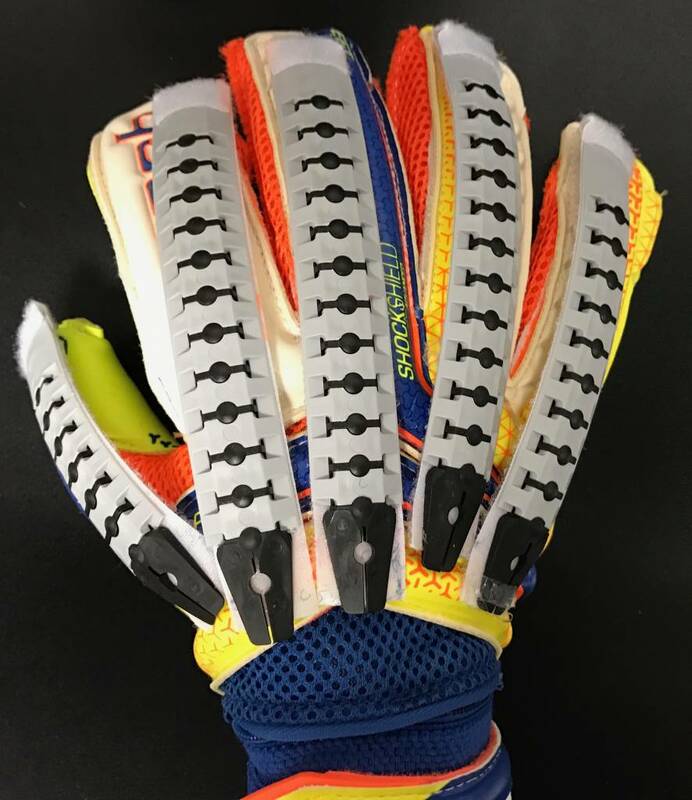 The goalkeeper glove and equipment specialists at Keeperstop.com can help you with proper measuring and sizing. Width and Body Type: The width of the hand and body type will help determine the cut of the glove. 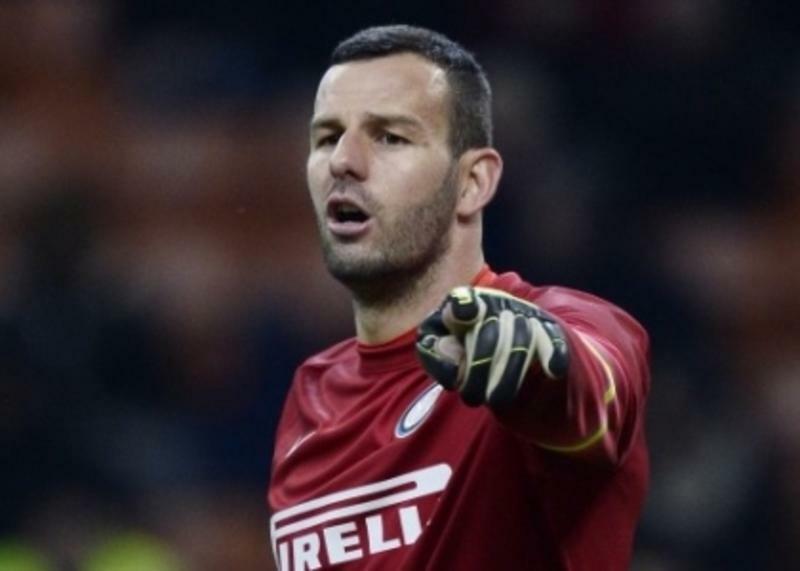 If you have long fingers and a narrow palm a negative cut goalkeeper glove may fit the best. If the goalkeeper has a wider palm then a roll finger or classic cut may work best. Knowing your body type is important since the girth of your hand, thickness of your wrists, and forearms will determine how the goalkeeper gloves fits through the palm and wrist closure. Use: Will the goalkeeper gloves be game or practice? Does the goalkeeper play on turf or grass? Goalkeeper gloves with the best grip will have an all weather or contact latex. Gloves with the best grip will compromise durability. The most durable goalkeeper gloves will be dense and have more synthetics increasing the friction of the palm and increasing the durability. 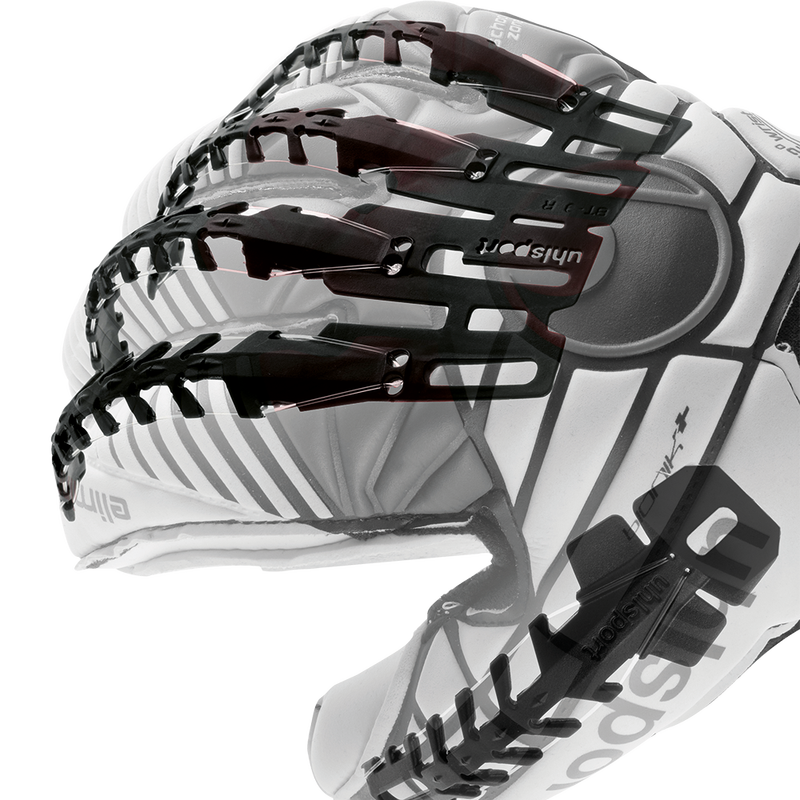 The more durable the glove the compromise will be some as level of grip. Typically a goalkeeper will have a pair of goalie glove for games and a more durable pair for practice. Goalkeepers want the best gloves and equipment but there factors to consider when purchasing. 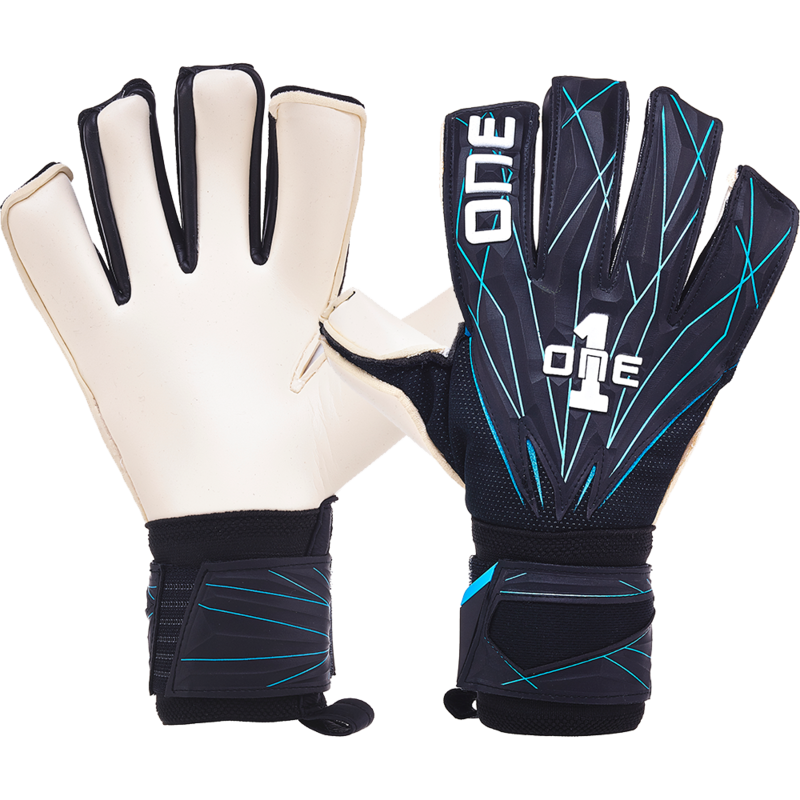 Choosing a goalkeeper glove online by color, price, or even size will result in an improper fit or a glove not appropriate for the goalkeepers ability level or playing need.